LESS THAN THREE DAYS LEFT on Kickstarter! LESS THAN THREE DAYS LEFT! #LegendofDrippyJack , our #ABDL #comic, needs YOUR support! 5 major roles left, 1 minor, and 5 cameo appearances! 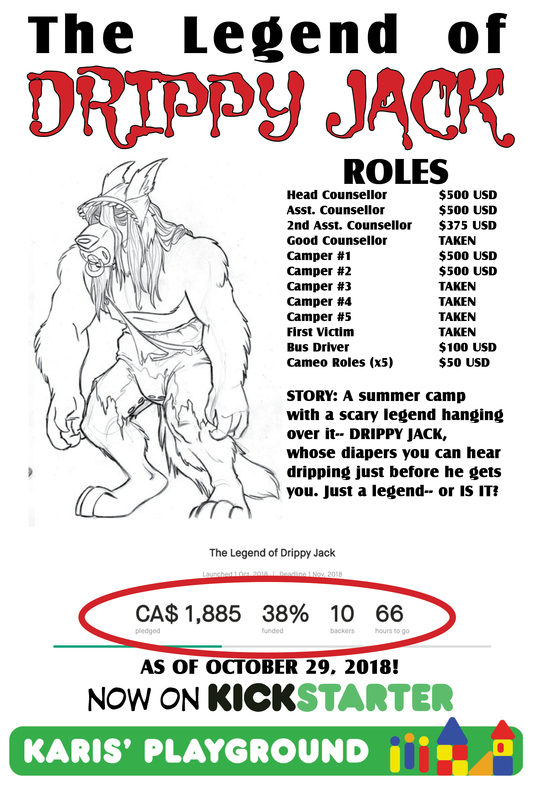 Come be in our fun, diaper-centric #furry #teen #summercamp #horror #parody!